SKU: 702. 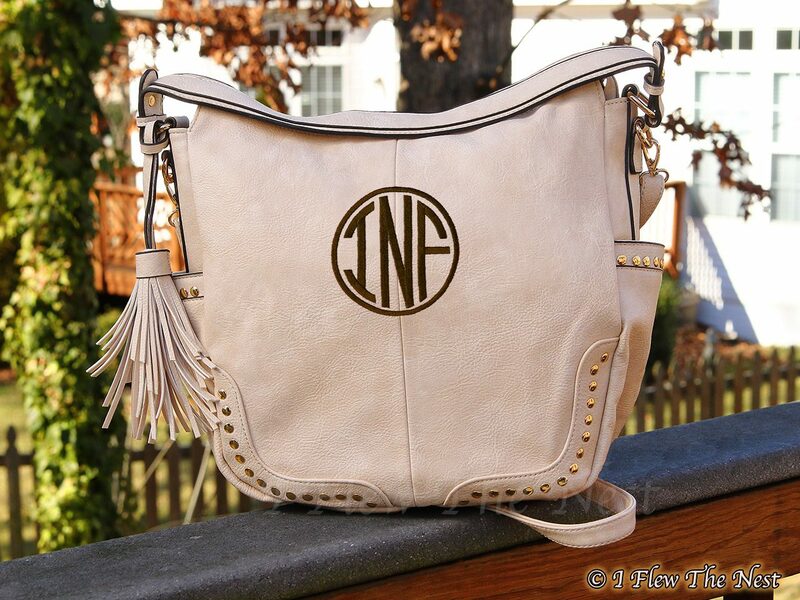 Categories: Bags, Carolina Monogram, Clutches and Purses, Designer Inspired Purses, Leather Bags, Leather Bags. 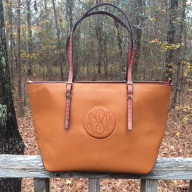 There’s nothing that beats a hobo bag? 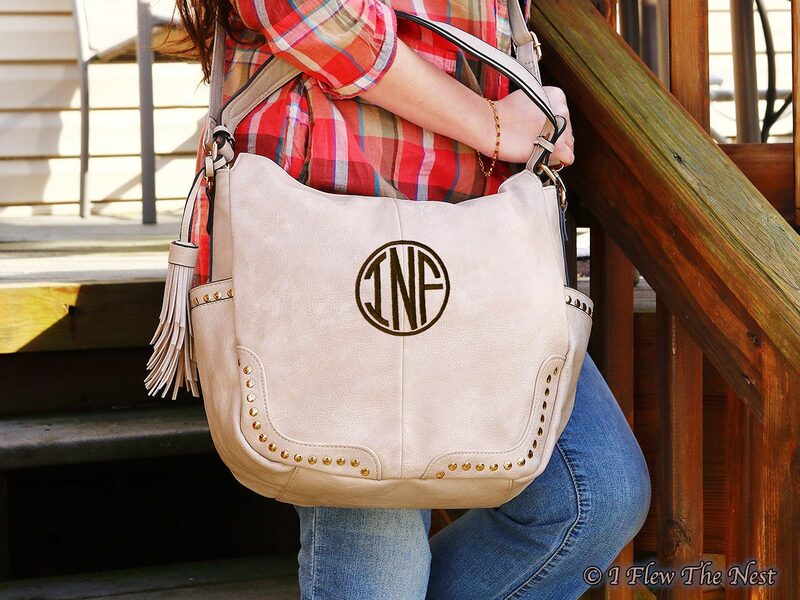 Our Hanah Hobo has everything a girl could ever want and need in a purse… This bag is incredibly roomy, stylish and soft! 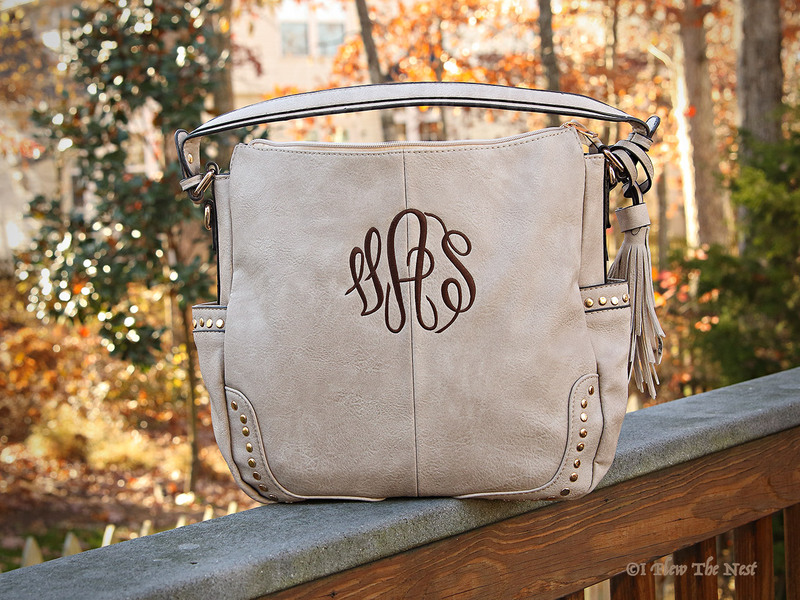 Oh, this is one of the softest bag you’ll ever find. 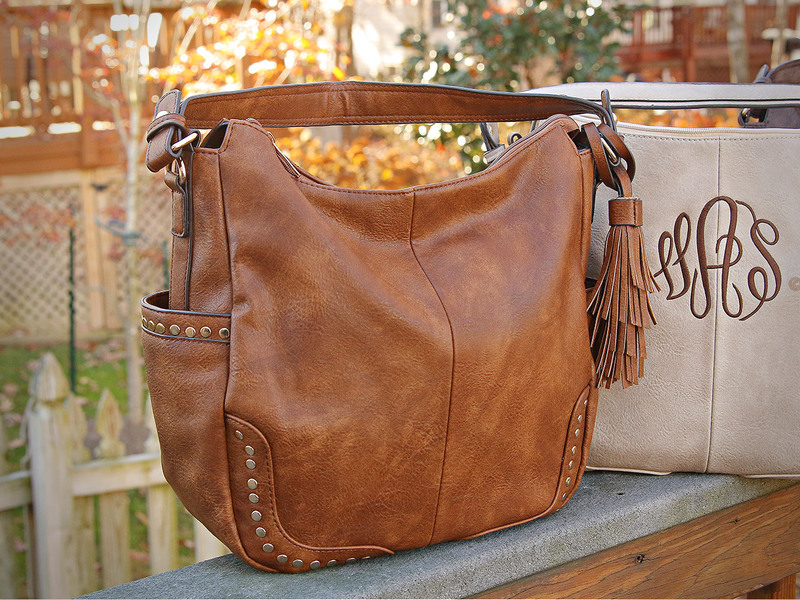 Pockets, anyone? 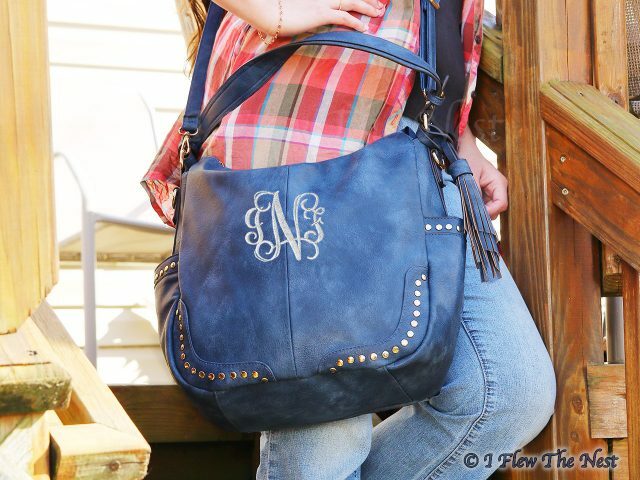 This purse has pockets galore! 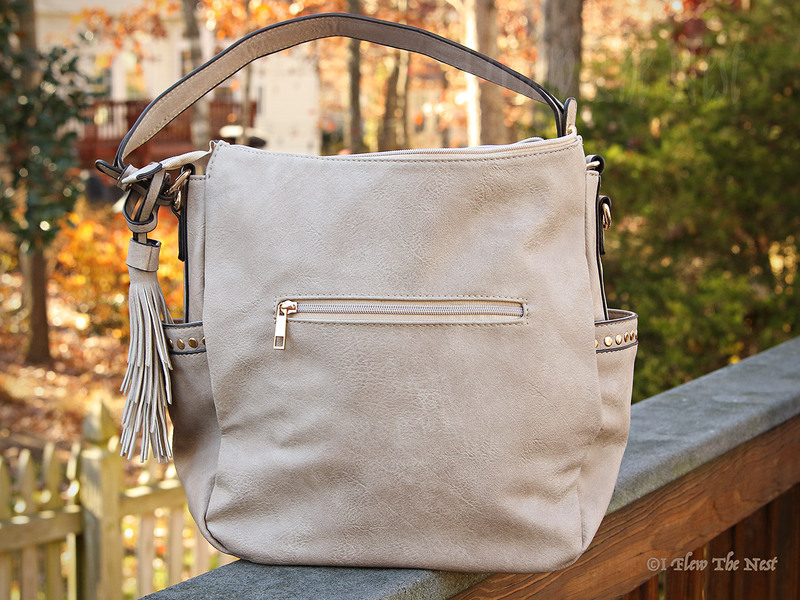 There are two open side pockets, and a large zip outside. There are two zippers inside. 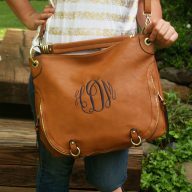 Two slip pockets inside will be stitched over if you choose monogramming. 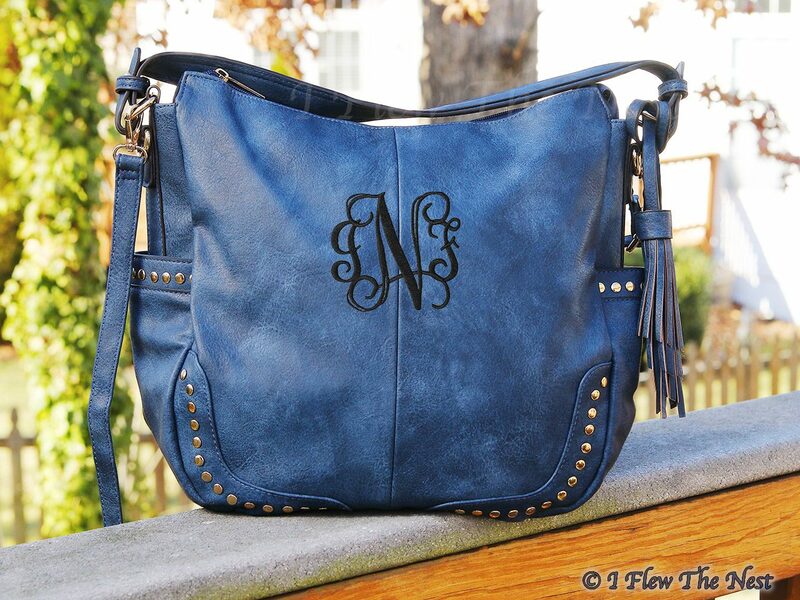 If you prefer to wear the Hana as a crossbody, it also comes with an adjustable strap that is removable. If you’re looking for the perfect large purse, look no further than the Hanah Hobo! 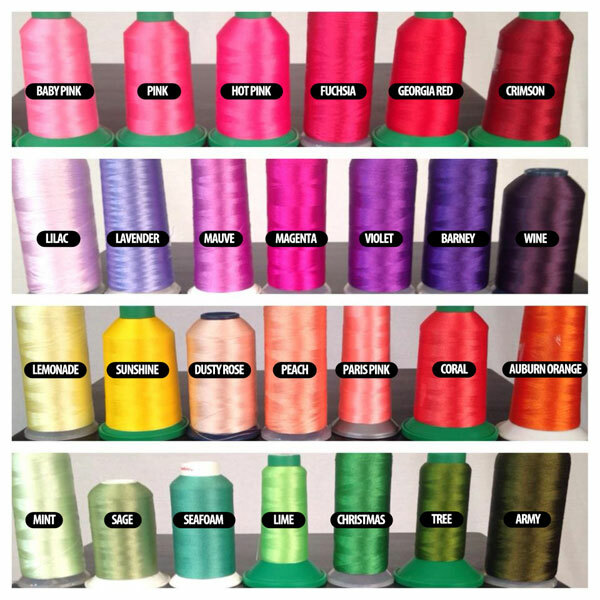 For Blush color bag, Chocolate brown, khaki or cream color thread would match. 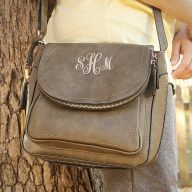 For Denim color bag, light Grey, Black, light Brown, or other coordinating shades would look great! 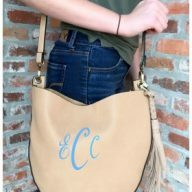 At I Flew the Nest, we work hard to ship all orders in a timely manner and typically this purse will ship in three to five business days. 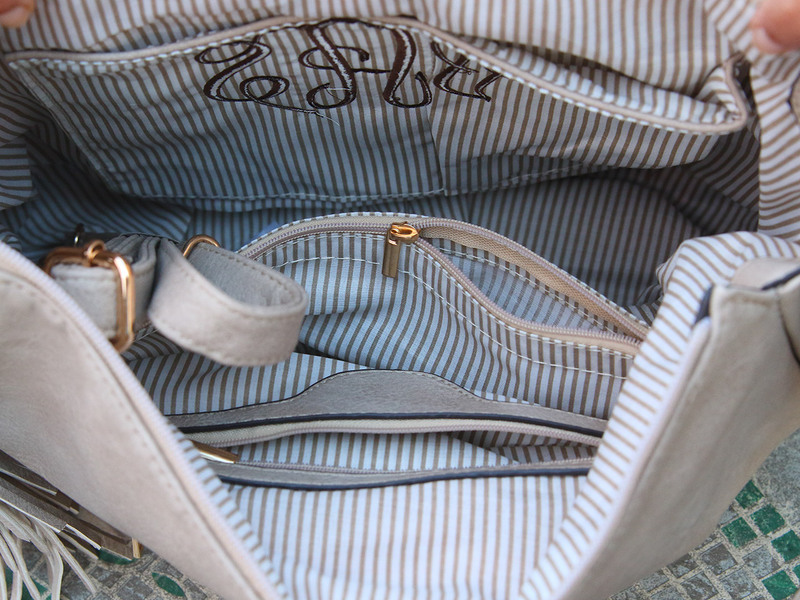 Interior Pockets: Two zip and two slip with center divider. 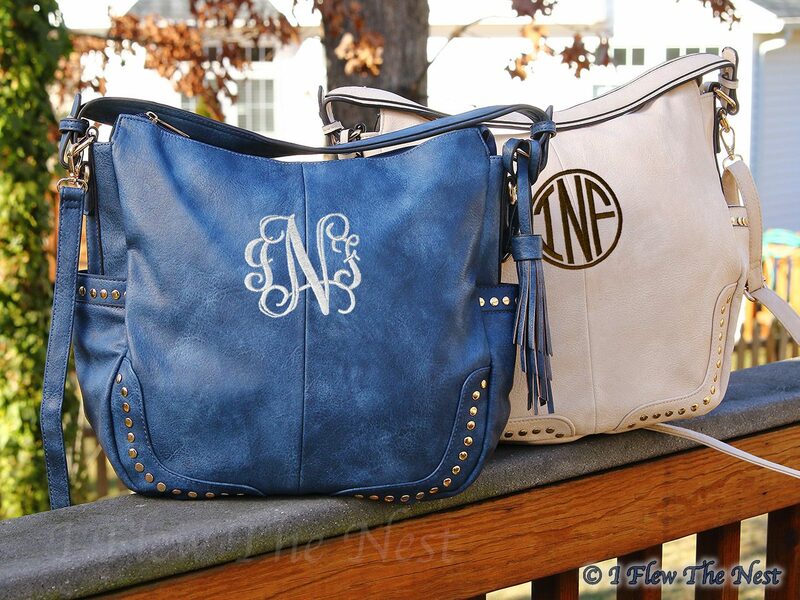 If you choose monogram, one of the zip will be stitched over.